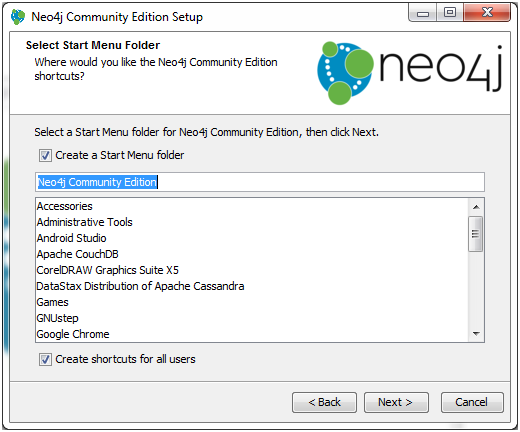 You can choose from either a free Enterprise Trial, or the free Community Edition. 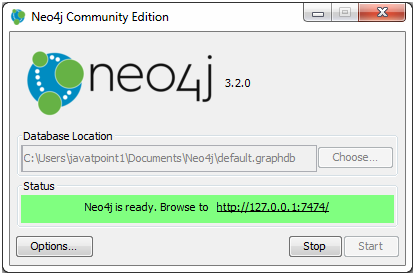 Here, we are using the Community Edition. 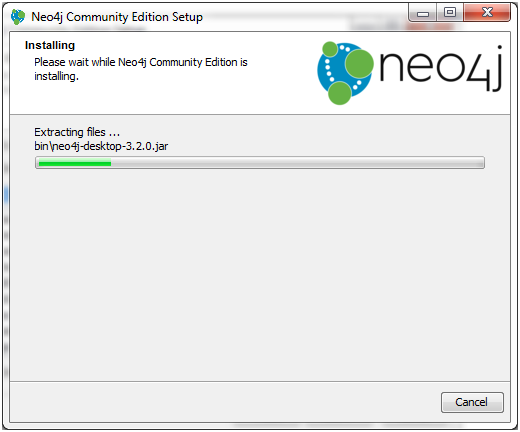 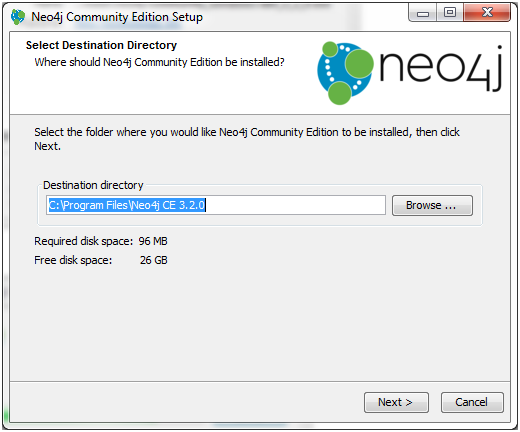 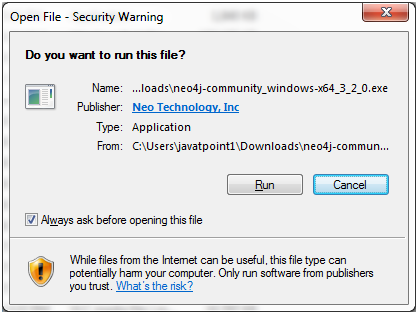 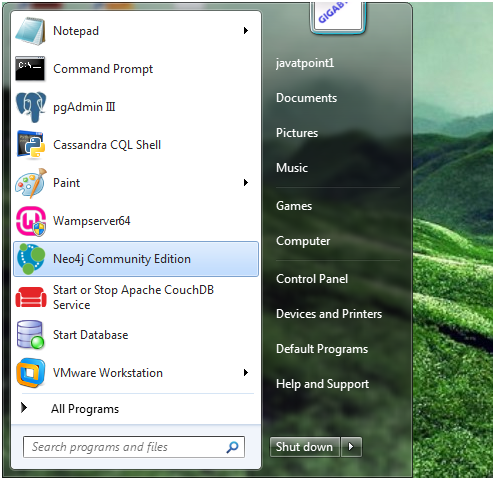 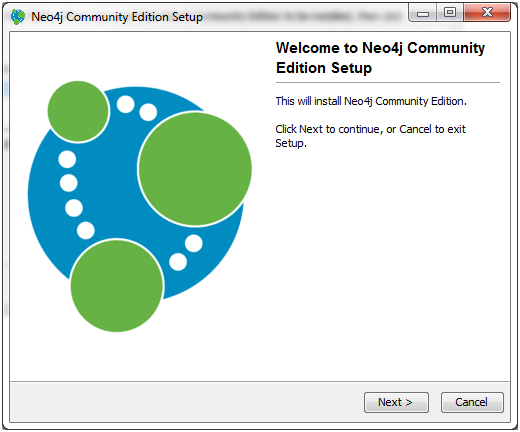 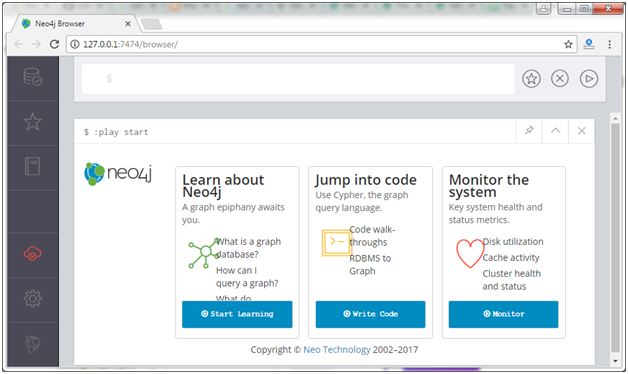 Click on the installed Neo4j Community Edition. 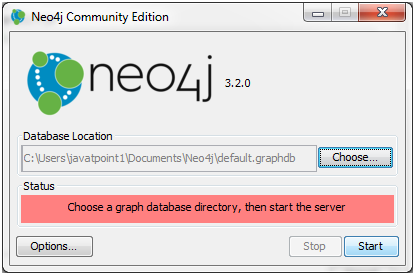 Neo4j is started. 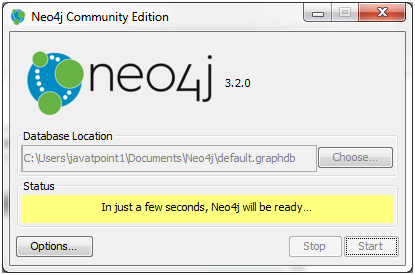 It is ready to use.